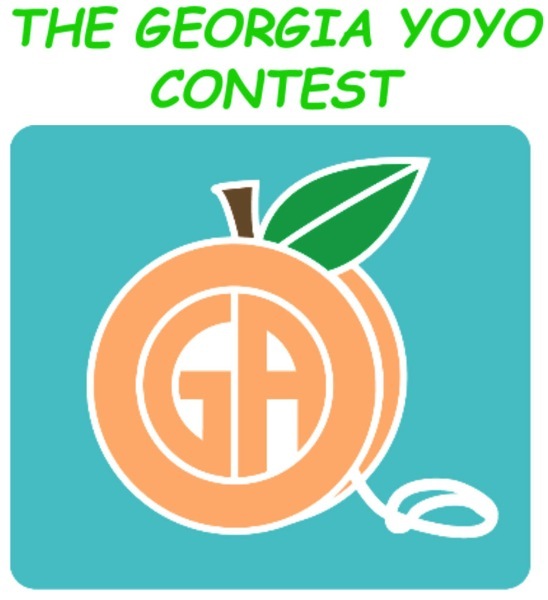 The 2014 Georgia Yoyo Contest will take place Saturday September 27, 2014, 10AM to 5 PM! YoYoExpert is a proud SILVER Sponsor of this event! It all happens on the Main Stage at the Georgia State Fair! They are also running a ‘Mentoring Evening’ with Sebastian Brock and Mark Allen the night before (Friday!) from 7pm to 10pm! I am going. I can not wait. Competing in 1A and 5A.